Valley Green Sprinklers is a family owned business serving the L-C Valley since 1975. Owners James and Karla Petrie have over 40 years of experience. 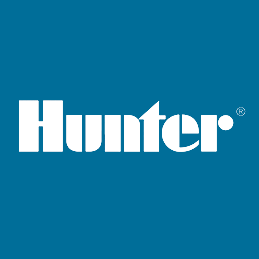 We feature Hunter sprinkler products and offer free estimates. James is very hands-on and oversees all jobs to completion. We have many repeat customers and often "inherit" a system/home when homeowners move away. Every effort is made to leave your home or business as though we were never there once job is complete. Our team is built of some of the most knowledgeable and experienced employees and we sell quality at reasonable prices. We are certified backflow testers in both Idaho and Washington. Regular office hours 7:30am - 3:30pm Monday through Friday with Emergency 24 hour assistance available. We are always looking for good help to join our team. If interested, please call (208) 746-1548. We Accept Visa, Mastercard, and Discover with 3.75% service fee. Take care of your lawn and garden with a Sprinkler System installed by our team. Every yard is different and we will help create a custom design specific for your yard. We provide complete design and installation services for your new irrigation service. We have been providing our services to residents of Lewiston/Clarkston Valley and surrounding area since 1975. We will do everything we can to meet and exceed your expectations. 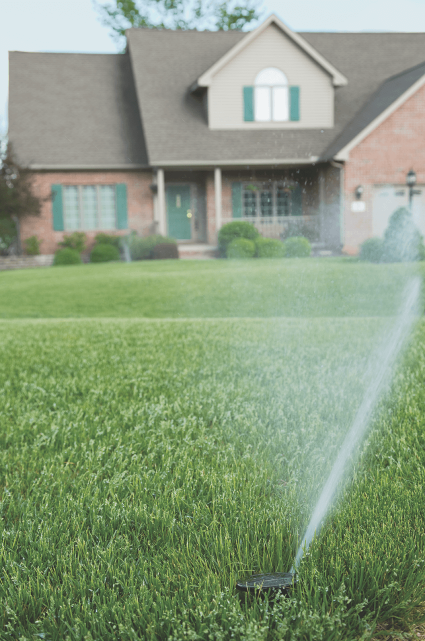 A properly maintained system can save you up to 25 percent on your water bill and keep you in compliance with local ordinances and water restrictions. In times like these, conservation of water can have a positive impact on our environment, quality of life and pocketbook. We look forward to working with you. 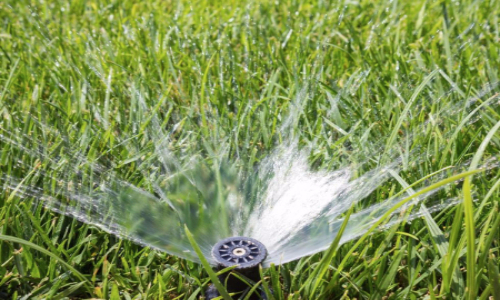 We handle every brand of sprinkler system and offer Repairs, Maintenance, Upgrades, and Modifications. Whether you need basic upkeep or a revamp, our team is specialized to help keep your Irrigation System running properly. Backflow protection is essential because your Sprinkler System uses the same source as your home's drinking water. If contaminated it could effect all of the water in your home. Our highly trained team has all the experience needed to keep your system running smoothly so make sure your backflow is tested and certified yearly. At Valley Green Sprinklers we are dedicated to helping you with your lawn and garden all year round. Start your spring with our Spring Turn-on check that will test your whole system from beginning to end to make sure everything is functioning properly and perform any needed repairs on site. Water expands when it freezes, and any water trapped in a sprinkler system will put stress on the plumbing, causing cracking and breakage. To minimize the risk of freeze damage, you'll need to winterize your irrigation system. Our team can help make sure you are protected and ready for the winter months.